It is time for the March 3D print of the month. Unlike for the previous months which were focused on a single object, the March 2014 3D print of the month features two separate objects. One of them was quite challenging to print and pushed the Ultimaker pretty hard. 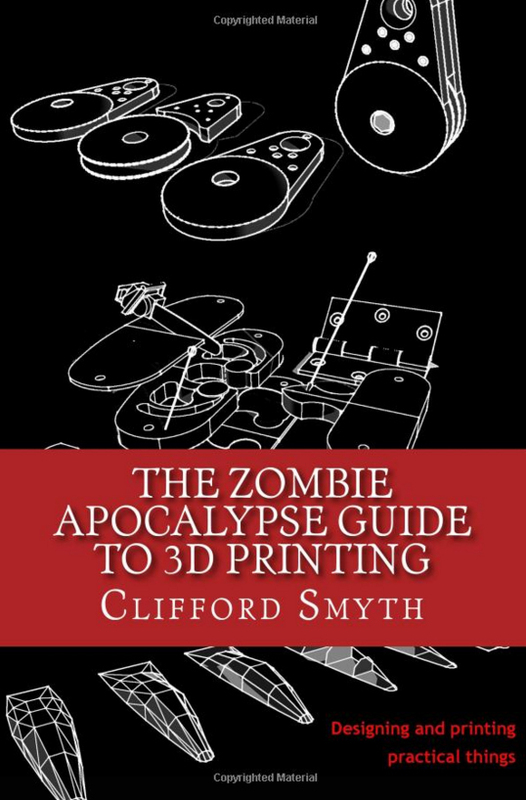 Hope you enjoy this read and get some inspiration for your next 3D prints. 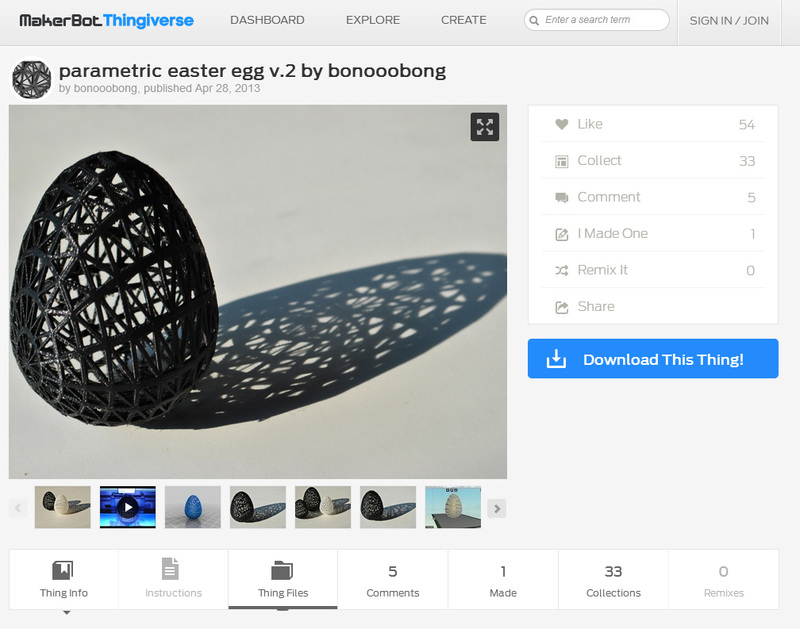 As Easter is approaching fast, the theme for the March 3D print of the month was an obvious one. I wanted to print a few items that I could either use to decorate the house or serve as gifts during the Easter period. 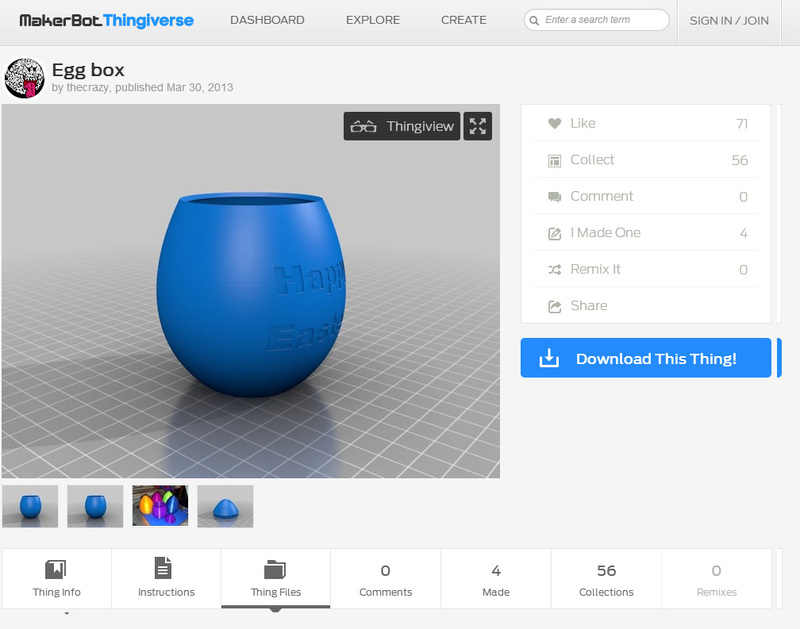 As for the previous months, I simply headed to thingiverse.com to find printing motives. Running a search with the term “Easter” brings up plenty of Easter-themed prints such as Easter bunnies, Easter eggs, egg painters and the like. Two objects caught my attention: the Egg Box (thing: 67762) and the Parametric Easter Egg (thing: 81102). Whereas the Egg Box is a practical item to be used around the house, the Parametric Easter Egg looked like a great piece of decoration but also a very challenging 3D print. Having found my two objects if choice, it was time to get things set up and start printing. As usual, I downloaded the *.stl files and loaded them into Cura to prepare them for printing. Note that the Egg Box, exists in two different versions: one with a plain body and one with “Happy Easter” written across the front. I picked the latter. The Egg Box comes in two parts: the body and the lid. I loaded both files onto the same build platform that have have the print completed in one go. 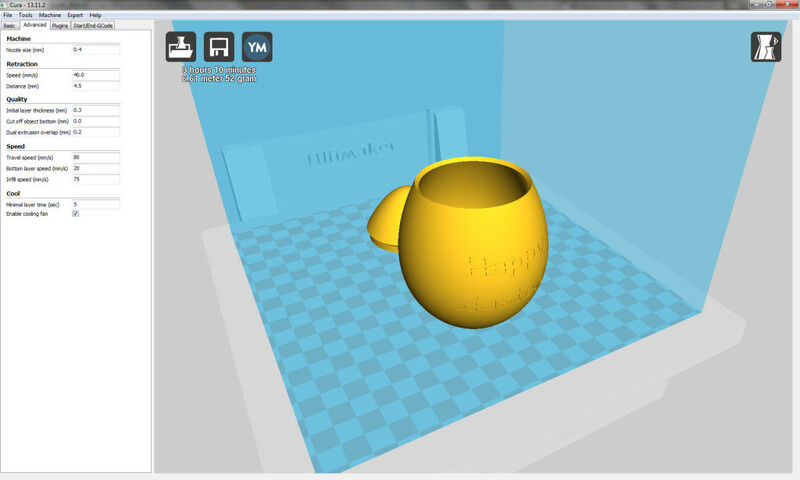 Note that Cura has an in-built feature which prevents you from putting objects to close together when placing two or more objects on one build platform. I also added a brim to both the lid and the body in order to clean out the nozzle from previously used material and to help with adhesion. With both objects safely in place and a blue PLA spool installed the Egg Box was ready for printing. The Parametric Easter Egg needed a couple of tweaks in Cura to prepare it for printing: firstly, I scaled it to 1.5 times its original scale to increase its total height to roughly 50mm. With some 30mm, the original height is quite small. Secondly, I added a raft to the print to ensure that it would stick to the build platform. 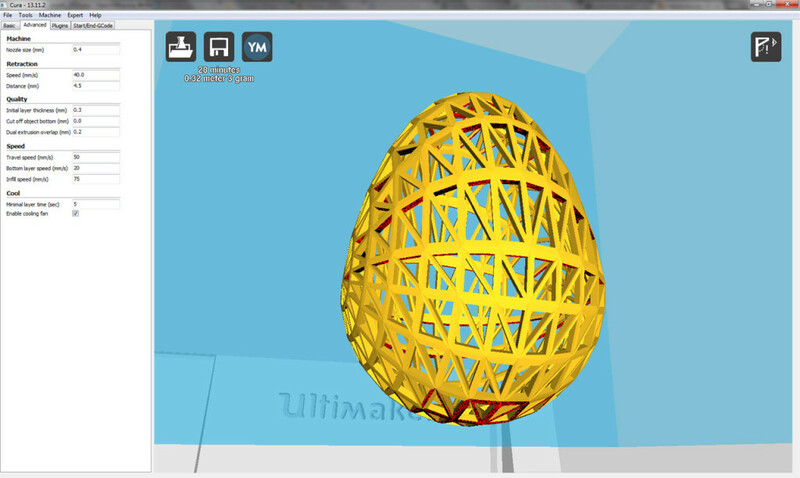 Objects such as this Easter Egg that have only a minimal surface contact with the build platform may come loose during printing. Especially taller objects are prone to get knocked off the build platform since the force the print head exerts on the object is amplified by the prying effect as the object grows in height. Once I had tweaked all the settings in Cura I installed an orange PLA spool to print the Parametric Easter Egg. Printing the Egg Box got off to a good start: with a reduced speed for the initial layers the Ultimaker seemed on its way to an uneventful print. However, as soon as the base of the box was in place and the print head started building the sidewall, issues started to appear: the print head was constantly rubbing against the lower layers, deforming the print (see images below). I stopped the print and checked if the print bed was level before launching a second attempt. In the second print the same problems appeared again such that the print bed was not what caused the issues. As the problem was clearly linked to the sidewalls of the print (the base layers were perfect each time), I figured it might help to tweak the shell thickness settings. Back in Cura, I modified the shell thickness from 1.2 mm to 0.6 mm and relaunched a third print. The new shell thickness settings did indeed solve the problem and the Ultimaker completed its mission without any further interruption. In fact, it produced a very detailed and accurate print. After removing the brim, the box and the lid fit together perfectly. I think the images speak for themselves. The first attempt at printing Parametric Easter Egg print was quickly off to a bad start. Once the raft was completed, I could see that the first few layers of material were way too thick and messy. I stopped the print and checked the print bed. Indeed it was not level and in some places there was way too much distance between the nozzle and print bed. This typically results in the printer laying down thick strands of material instead of depositing fine layers. I launched a second print but this one did not fare a lot better. Again the lower layers were fairly messed up, looking more like a bird’s nest that the egg that I was trying to print. I stopped this print as well and headed back to Cura. Here I scaled the egg to 2.5 times its original size with a height of around 80mm. As the Parametric Easter Egg has a complex geometry with lots bridging, I figured a larger scale print might help by adding more traveling distance and thereby cooling time between the different structural elements. With the new settings in place, I launched a third attempt to print the egg. The increased size of the object looked to help the printing process yet the lower layers were still a bit messy with quite some excess material being visible. I then launched a fourth attempt whereby I increased the print speed to 120% of its original setting. I saw some further improvement in the first layers being printed, yet I was skeptical as to whether I should let the print continue or not. As the lower part of the egg is also the most difficult (since it has the most significant overhangs) I took a chance and let the Ultimaker continue and indeed the print improved quite a bit once the overhangs were surmounted. In the end, it took me four trials before I got the first complete print of the Parametric Easter Egg. It is quite an intriguing print: looking at the egg from close-by it is far from perfect with excess PLA drops and some strings. Considering the object from a bit further afield, it is beautiful and a testament to the complex shapes a home 3D printer can achieve today. Quite a challenging print indeed! Shell thickness & slicer settings: clearly, modifying the shell thickness settings solved all issues I was experiencing with this print. This goes to show that one should always apply a systematic approach to solving 3D printing problems: my initial suspicion that the print bed might not be level turned out to be wrong, thus, I continued to investigate the problem. As the issue kept occurring on the sidewall of the print, modifying the shell thickness settings was the next logical step. This also goes to show that it pays off to learn more about and experiment with the different slicer settings. Printing speed: generally speaking, lower speeds lead to better 3D prints. However, in the case of the Parametric Easter Egg, a higher printing speed led to better results. At lower speeds the print was showing more stringing, something that almost completely disappeared once I cranked up the speed to 25mm/s. Again, it pays to experiment with various settings if you are trying to get a print right. Patience: the Parametric Easter Egg showed once again that one should not despair even if a 3D print does not succeed after the first few attempts. It took me four prints and quite a bit of settings tweaking before I managed to get the egg to print properly for the first time. Even on my fourth attempt, I almost stopped the printer. Thankfully I didn’t and it printed quite a satisfying result. I know it can be quite frustrating to let the 3D printer work for several hours without knowing if the print will be a success. However, my experience has shown multiple times that if in doubt it may well pay to let the printer continue, it might just generate a result that exceeds your expectations. 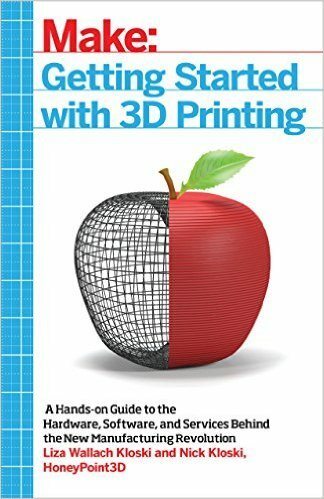 What is your experience with trying to get 3D print right? Do you follow a certain approach to trouble shooting problems? If so, please share by commenting below.